​Call 9:00 AM to 9:00 PM EST EVERY DAY for Revolutionary Lowest Prices! Images 68 thru 73 show some of our Wood styles. 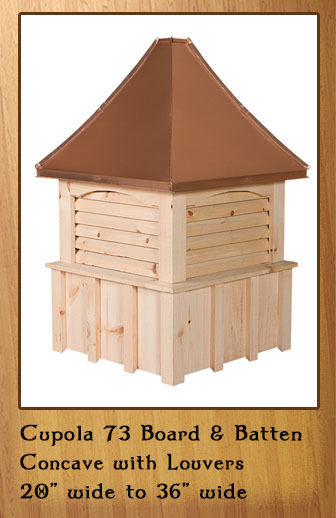 These cupolas are available in Western Red Cedar. Cedar with a Black Aluminum Roof. Eyelid Arch over the louvers. 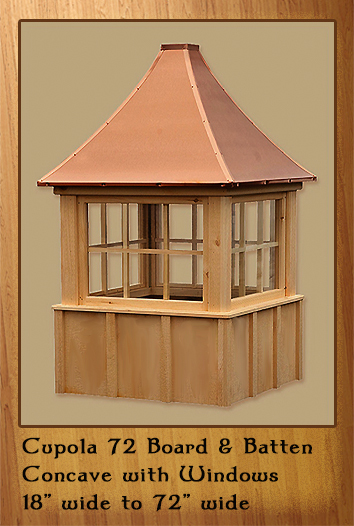 Cedar with a Copper Roof. ​Eyelid Arch over the louvers. 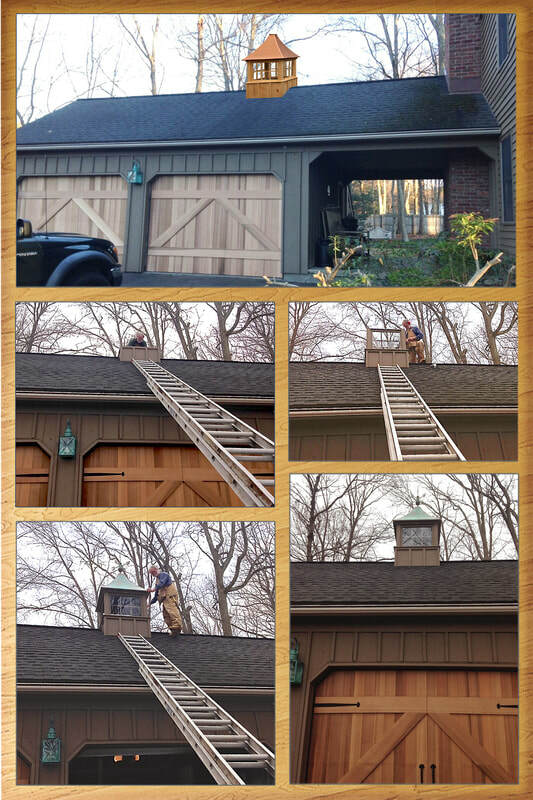 On the left you can see a Cedar Norwood style cupola. ​On the right is shown the Cedar Waterford style cupola. 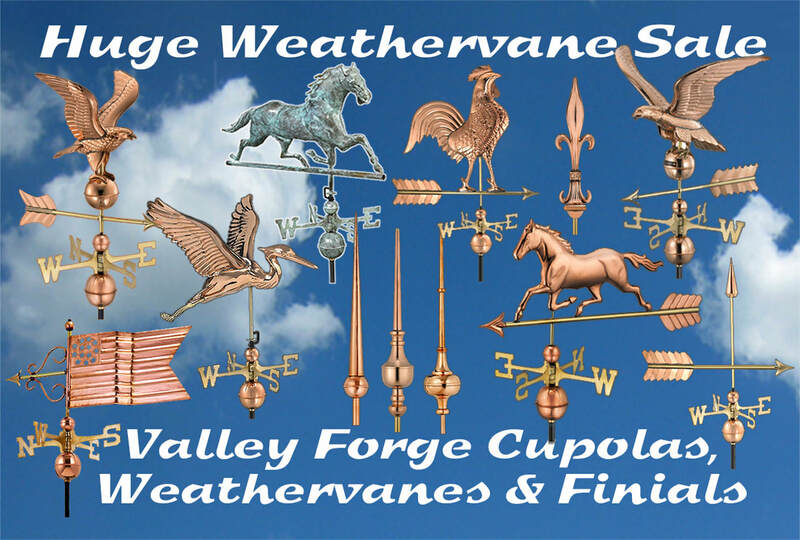 Pair the cupola with one of our weathervanes or finials..
Cedar with a Copper Roof. Eyelid arch, windows, Board & Batten Base. 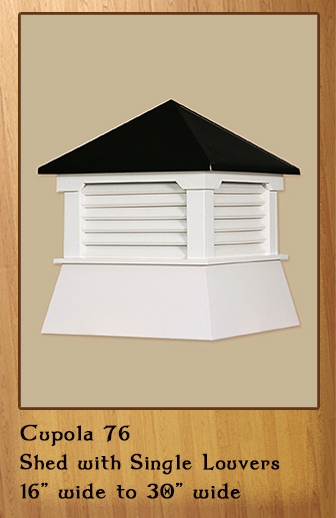 Vinyl Shed cupola with louvers and a Black aluminum roof. Cedar with a Copper Roof. Eyelid arch, louvers, Board & Batten Base. 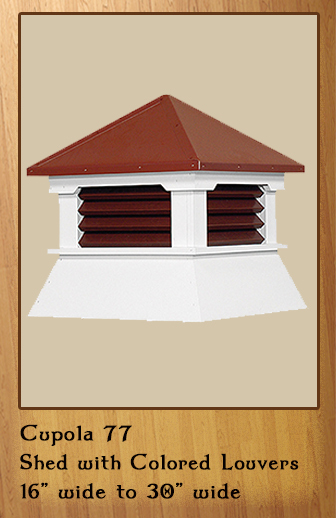 Vinyl Shed cupola with colored louvers and a colored roof. 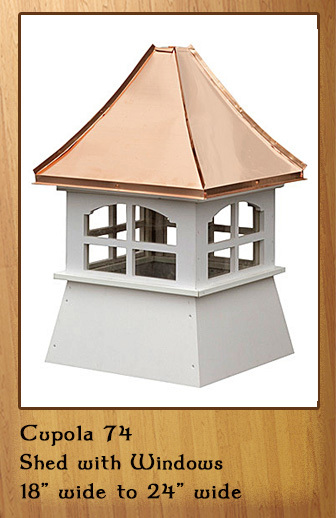 Vinyl Shed cupola with Arched windows and a Copper Roof. 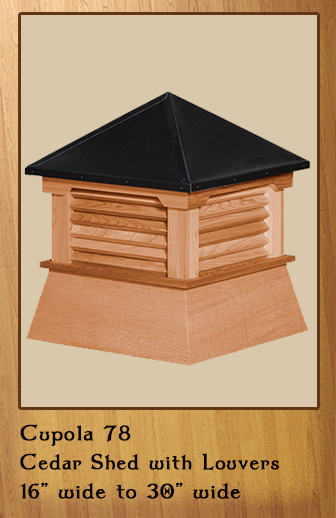 Cedar Shed cupola with louvers and a Black aluminum roof. 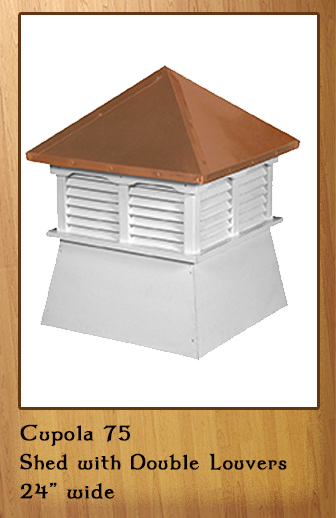 Vinyl Shed cupola with Arched louverss and a Copper Roof. in maintenance free Vinyl or Western Red Cedar. 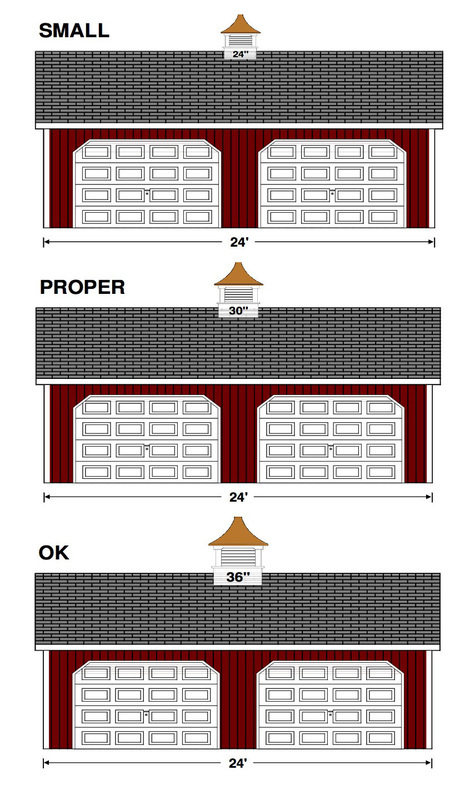 ​The Shed Series cupolas are manufactured specifically for your backyard storage shed or smaller buildings. 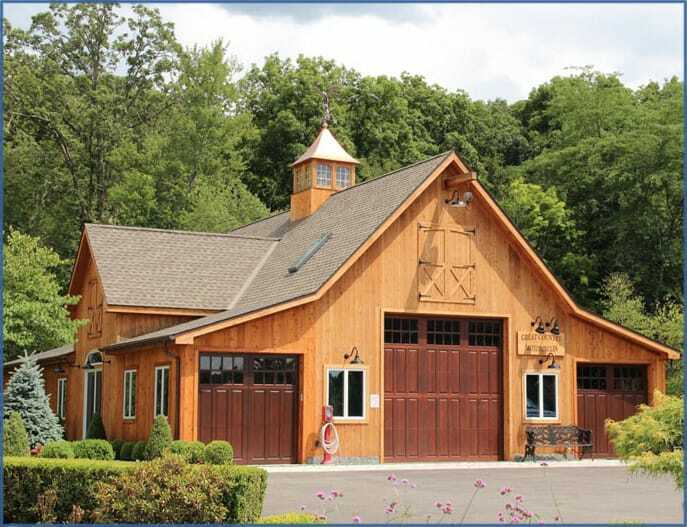 All of our cupolas are made in Pennsylvania by Amish craftsman. ​Please send us a photo of your building so that we can do a digital quote for you.